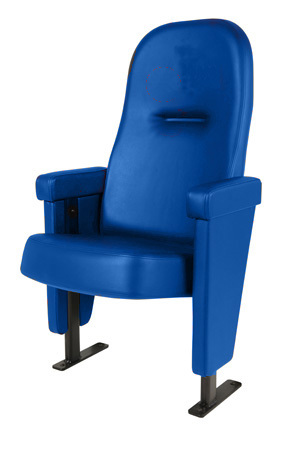 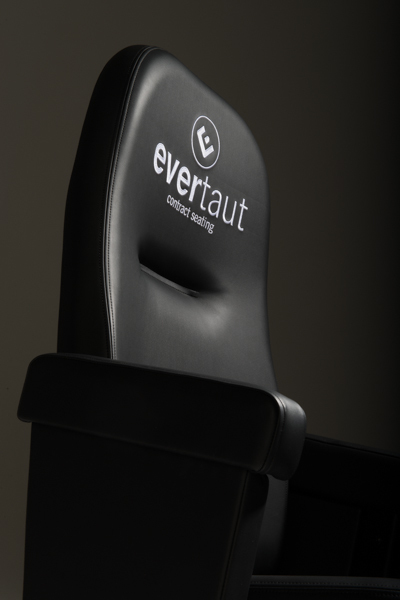 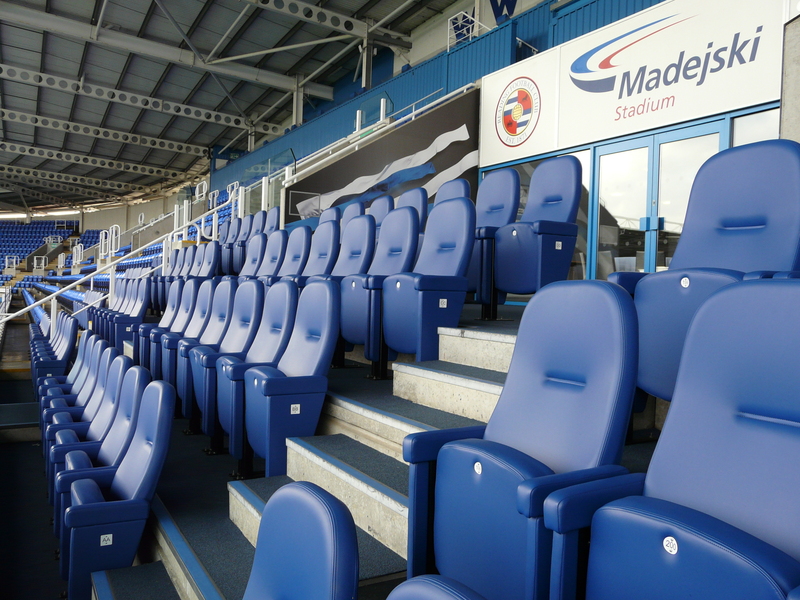 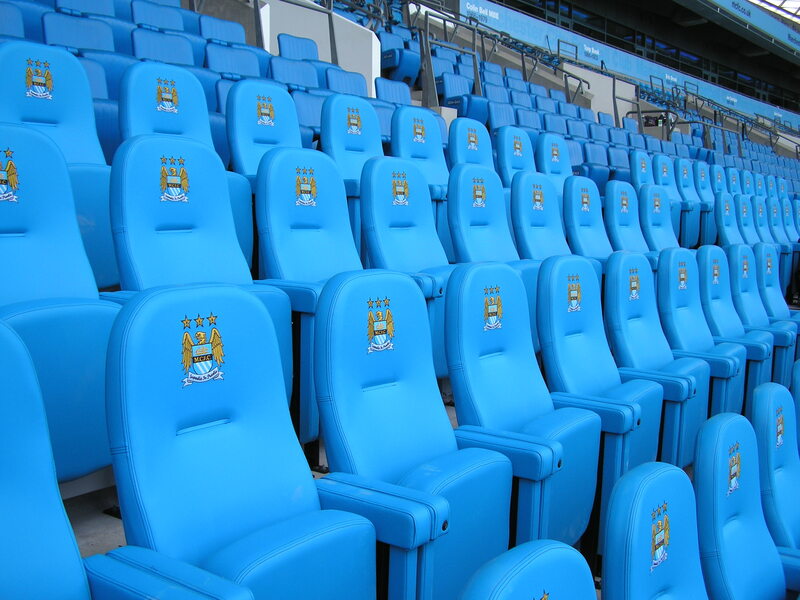 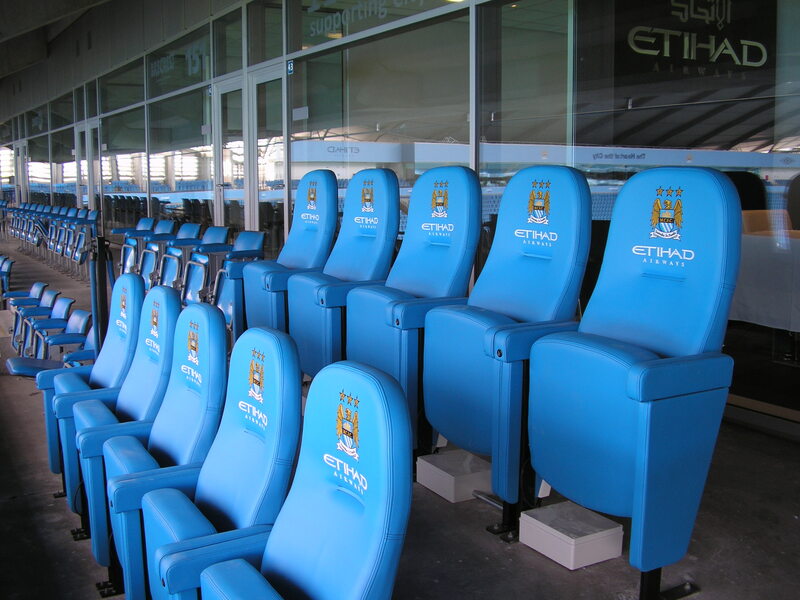 The Olympian is the most luxurious chair in our stadium seating range. 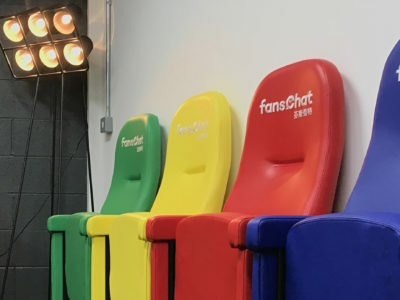 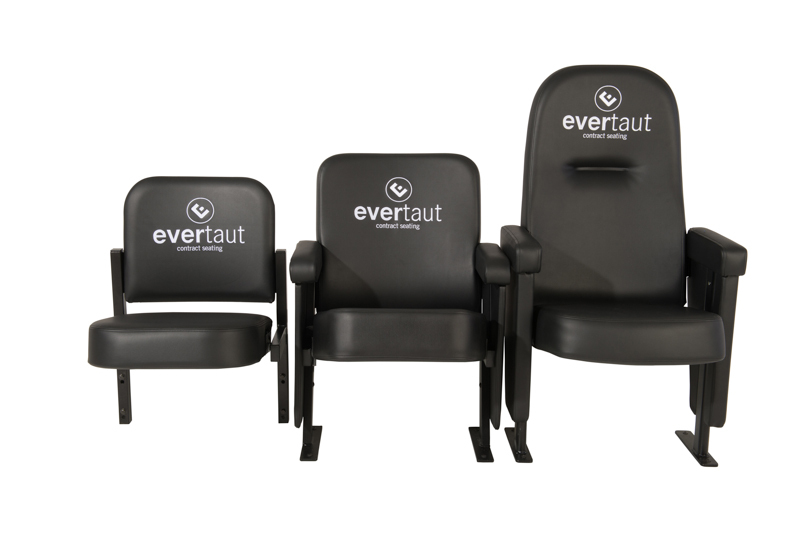 With a supportive high back rest and a thick cushioned seat, it has been specially designed for the comfort of stadium spectators. 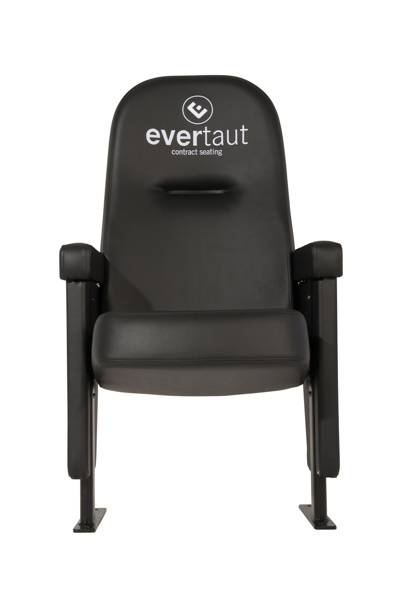 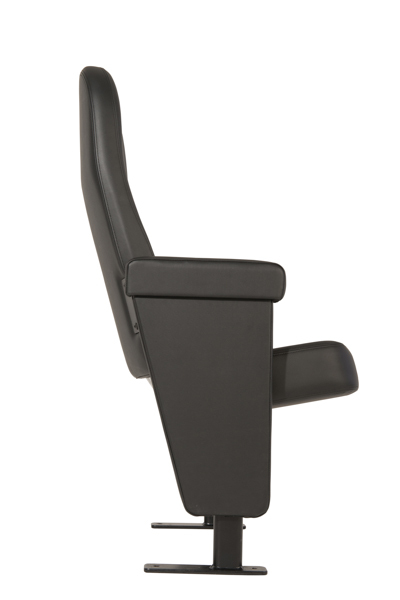 This elegant and ergonomically designed chair is a perfect choice for VIP and executive seats. 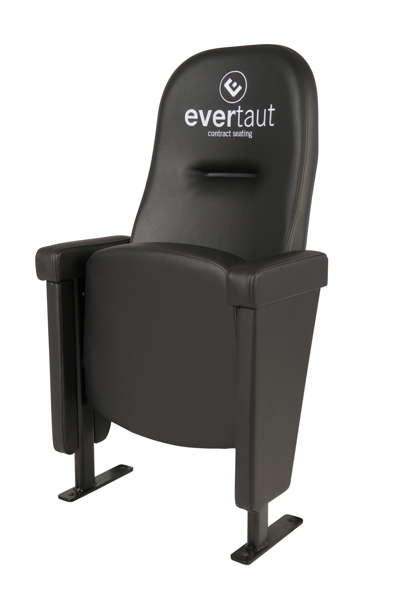 It offers outstanding long term comfort, support and build quality and as an option can be supplied with heated seat and back pads for added comfort. 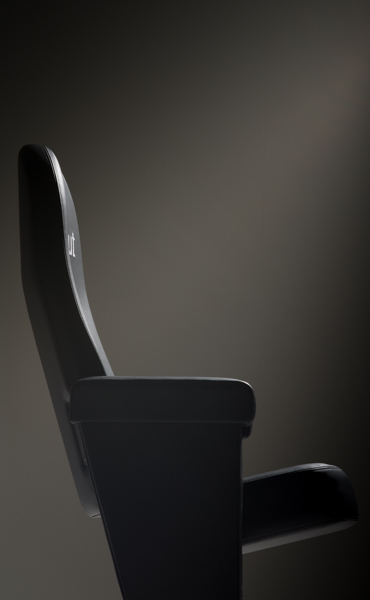 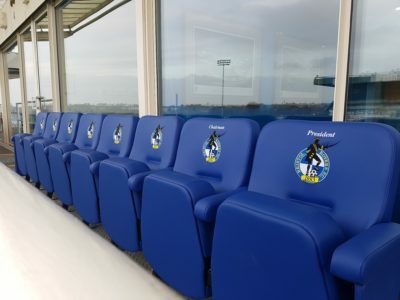 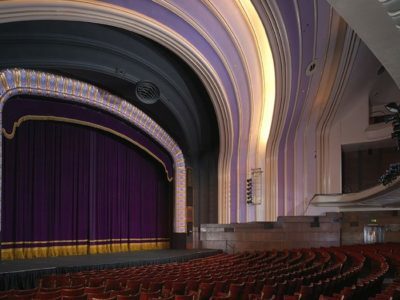 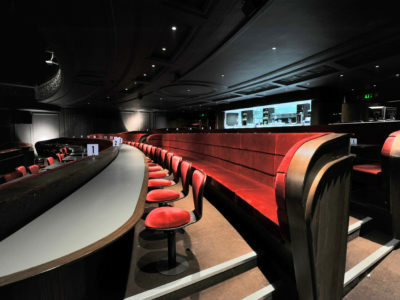 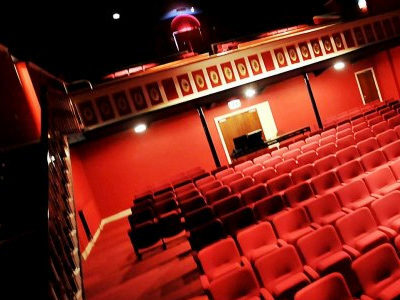 The Olympian is a premium seat often used in directors’ boxes but also suitable for any executive areas. 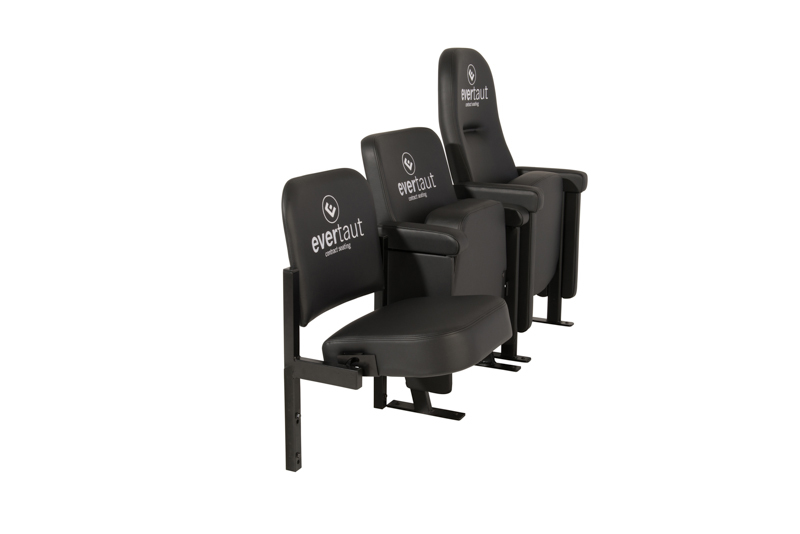 Ergonomic in design and with a thick contoured seat, this chair offers the ultimate comfort for your match day experience. 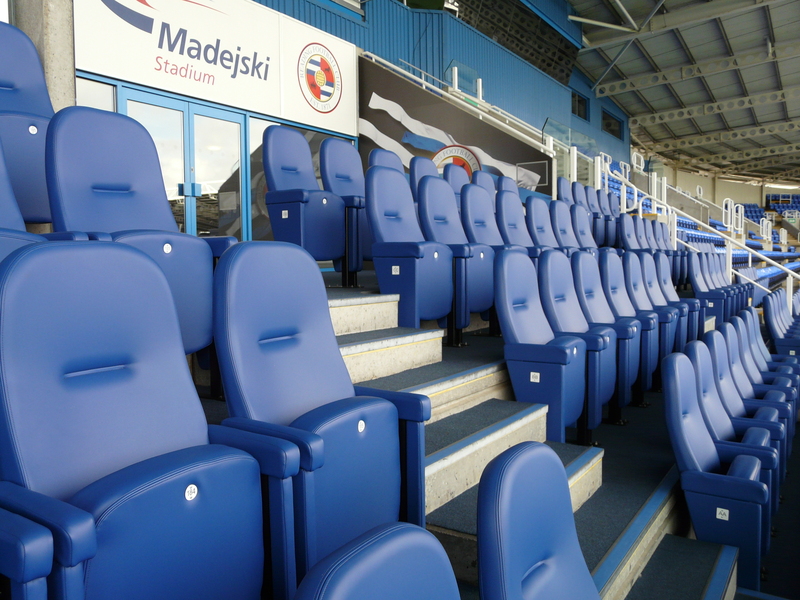 It has a fully welded steel construction and the frames can be supplied with a galvanised finish for improved weather resistance. 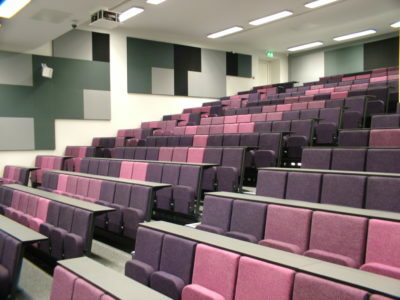 Upholstered in a UV/FR anti-fungicide treated vinyl, it is available in a wide range of colours. 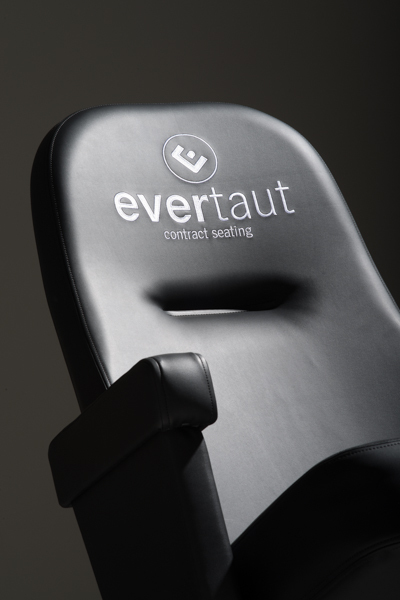 Optional embroidered logos are also available to give added style whilst accessories include cup holders, seat numbers and row letters. 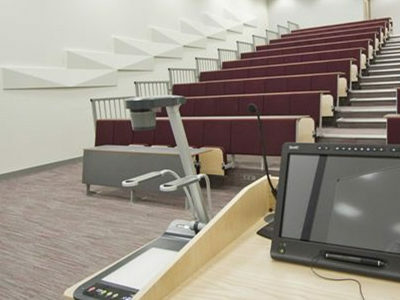 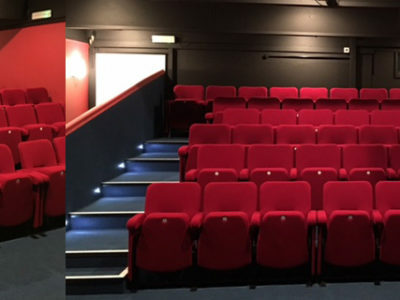 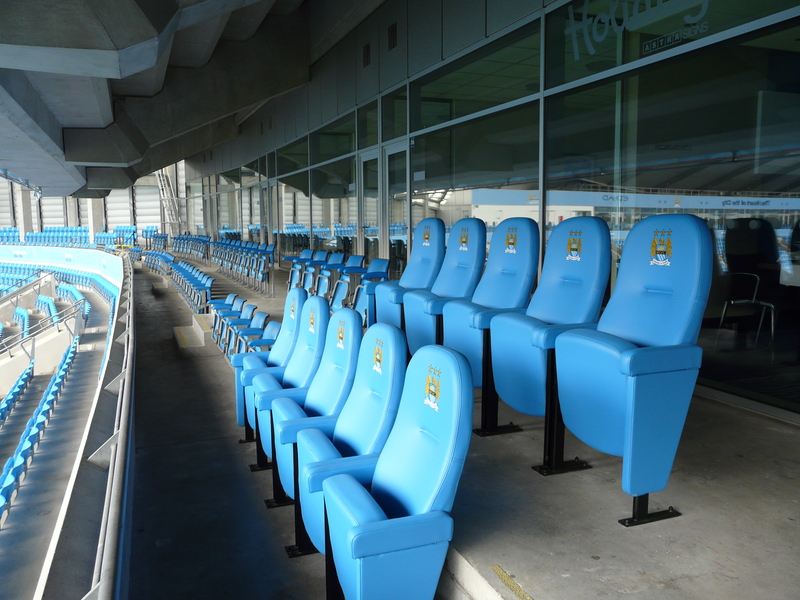 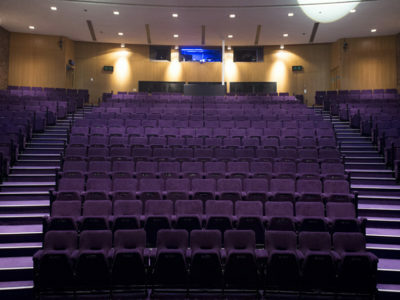 Removable banks of seats can be installed to create space for wheelchairs when required.